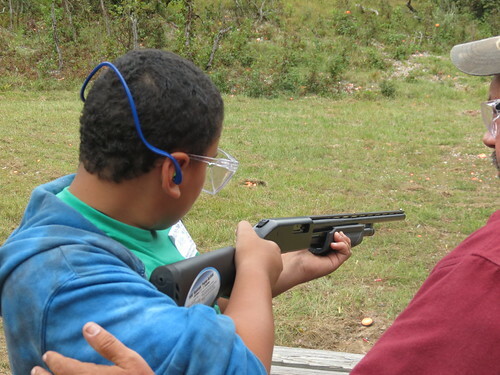 The Maryland Department of Natural Resources invites young Marylanders with an interest in fishing, hunting, shooting sports or wildlife management to a free Junior Hunter Field Day at the Western Maryland 4-H Center in Garrett County May 19. The event is designed for youth aged 8 to 16. Participants will have the opportunity to learn about and try activities such as aerial archery, mentored fishing, rifle marksmanship and turkey hunting practice. Certified hunter safety instructors along with wildlife experts and professionals will provide the instruction in a safe, mentored setting with all equipment being provided. Online registration is required and limited. Lunch is free for all participants as well as parents or guardians. More information is available by calling 301-334-4255.